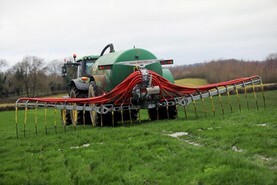 Many farmers found they were unable to spread slurry with a splashplate this spring due to heavy grass covers. 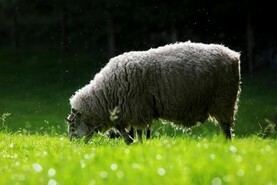 As the AEOS scheme draws to a close many farmers will be left without an environmental payment. 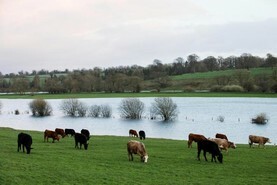 Farmers recently involved in AEOS 3 are losing out on over €10m per year due to the lack of a new agri-environmental scheme. 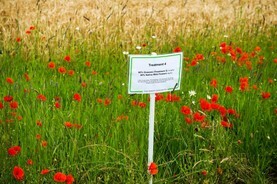 Farmers have just a few days left to graze parcels earmarked for traditional hay meadow before it has to be closed from livestock. 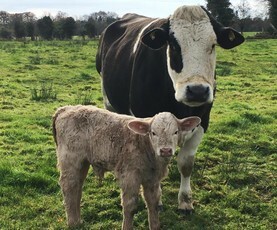 Sextuplets, milk prices and spuds – we take a look at who had a week to remember in Irish farming and who had a week to forget. 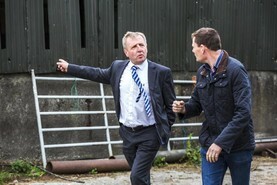 The 2019 Basic Payment Scheme opened for applications on 20 February, but some farmers in GLAS cannot access the maps when they log on to make an application. 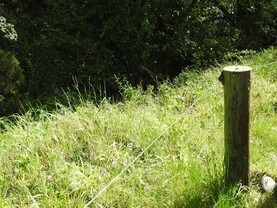 Farmers who have a traditional hay meadow in their GLAS contract should be aware of the grazing deadline of 15 April. Catch up with all the stories from the day and get a look ahead at tomorrow's weather. 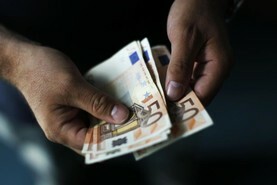 Funding has been increased by €250,000 to reflect the high level of demand from the buildings sector. 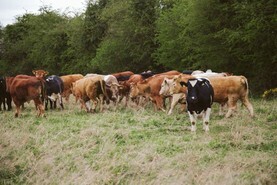 Farmers will be allowed to start grazing wild bird cover with animals from 15 March, which sets preparations in motion for this year’s crop. 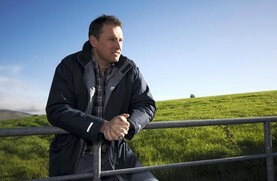 Co Longford dairy and suckler farmer James Mimnagh hopes the change in the weather won't last, allowing him to move stock, carry out BDGP and BEEP tasks and graze wild bird covers. 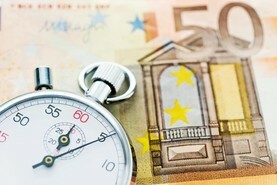 Payments mapping review – what has changed? 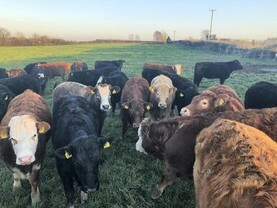 The farm payments mapping review is to be completed by 2021 for the entire country, but farmers in Louth will see the differences in this year’s Basic Payment Scheme applications. 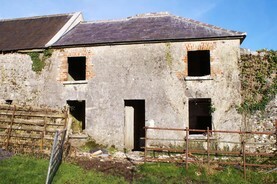 Louth farmers will be the first to see changes in the Department of Agriculture's land parcel review. 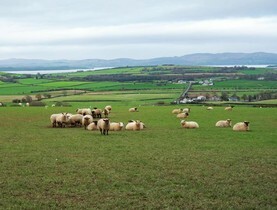 Barry Cassidy reports from the national biodiversity conference, where the debate focused on farmers providing public goods as well as producing food. Delayed payments have been a constant blight on GLAS since the scheme first began. Farmers received €6m more under GLAS than allocated under last year's budget, but €17m remained unspent across five other schemes. 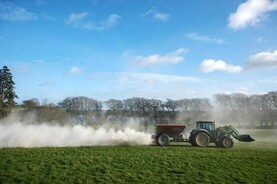 Should lime spreading form part of the next agri-environmental scheme? 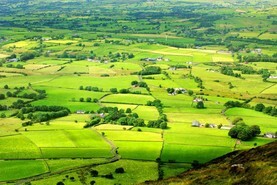 The European Parliament’s Agriculture Committee will not vote on its position on the CAP 2020 proposals until April.